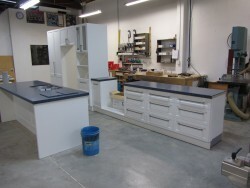 Creative Joinery has the experience and expertise to provide almost any joinery solution. We can perform a complete repair and update of your existing kitchen, design the cabinetry for your dream bathroom, or plan the laundry area of your new house from the ground up. You may be bursting with ideas and inspiration, or unsure of just where to start. Call us for the first step and we will help you get started. 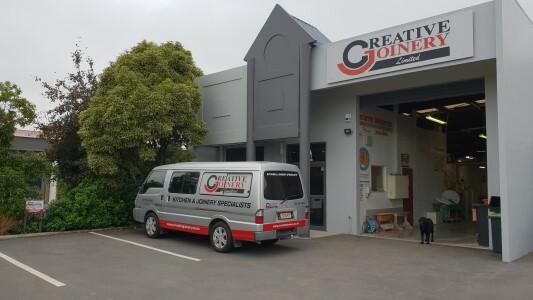 Whatever you need, Creative Joinery will work in close collaboration with you to develop a design that you can be excited about – and that will also meet your relative budget requirements. 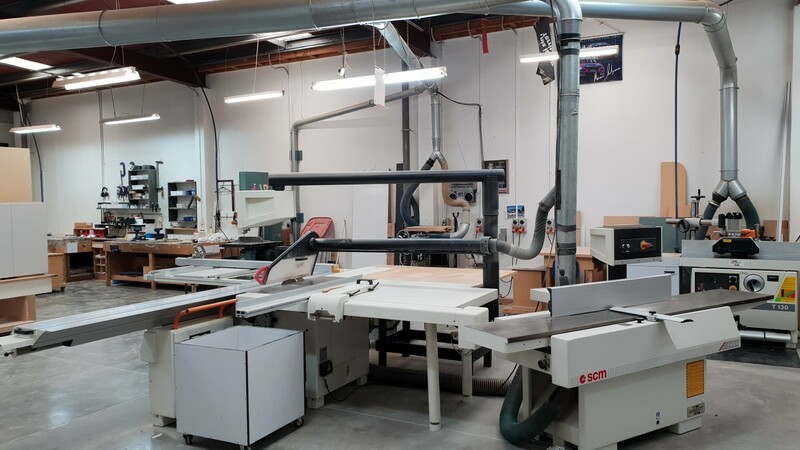 We’ll use our experience to make knowledgeable, helpful suggestions at each stage of our process but we won’t try to push a package design or modular units on you in order to try and move stock – because our joinery is custom-built to your order, the finished product will truly reflect your wishes. Generally speaking, if you can dream it, we can build it! We’ve built our excellent reputation by being prepared to go the extra mile for our customers to ensure that they love their final results. If you need appliances as part of your kitchen redesign or a new kitchen, we can refer you to a supplier and accept delivery of them at our premises in order to put your kitchen design together as a complete package, allowing you to view it as it is assembled.